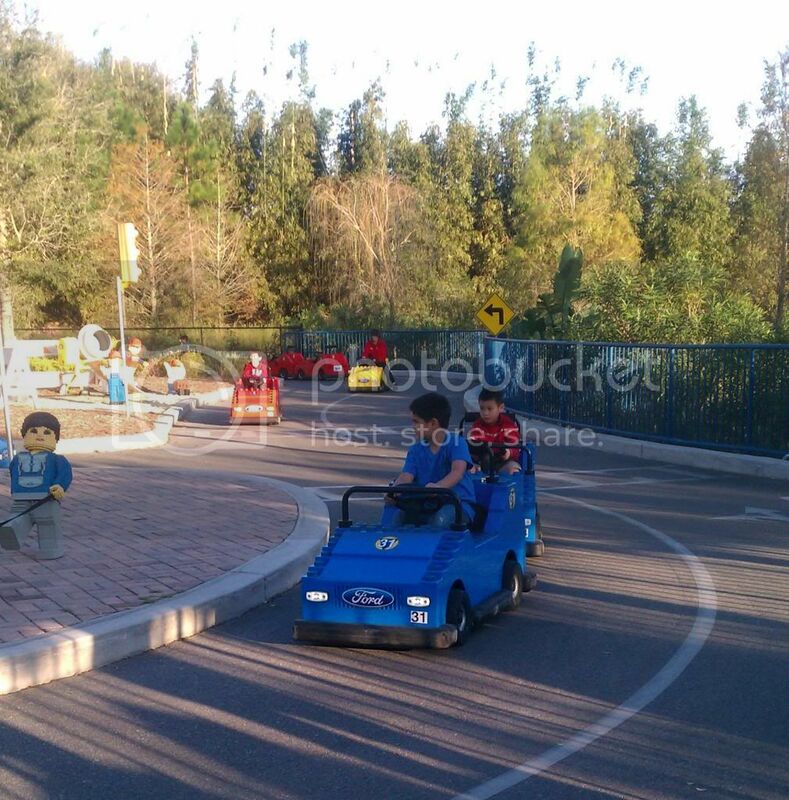 Legoland Driving School. One of the things the little man wanted to try on our first day at the park but did not get to do because there was a long line of eager kids ahead of him. It was the very first thing he did the second day. It was a disappointing short ride for me, the wait time to get on a car was longer than the ride itself, but he got out of there grinning from ear to ear while waving his "driver's license" at us. He would have wanted to get on the line again but we persuaded him to move on to the next attraction. I was told to keep his driver's license in a safe place so he can bring it to school for show and tell.